With more than 930 Location Factors in the United States and Canada, the data includes up-to-date system prices for more than 100 standard assemblies and in-place costs for thousands of alternatesmaking it easy to customize budget estimates and compare system costs. 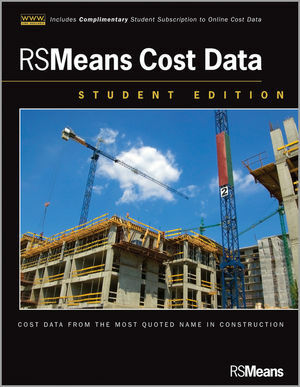 RSMeans is the leading source of cost data for construction in North America. Visit rsmeans.com to learn more.